The Federal Authority for Government Human Resources (FAHR) has announced the dates and the theme of the eighth FAHR International Conference to be held on the 16th and 17th of April, 2018 under the theme “Tomorrow’s HR Starts Today”. The conference is held annually in Dubai, with the participation of hundreds of HR specialists and stakeholders from around the globe. FAHR International Conference has been widely considered to be a premium HR platform to share best practices in the fields of developing human capital, to empower talents, and lead younger generations. 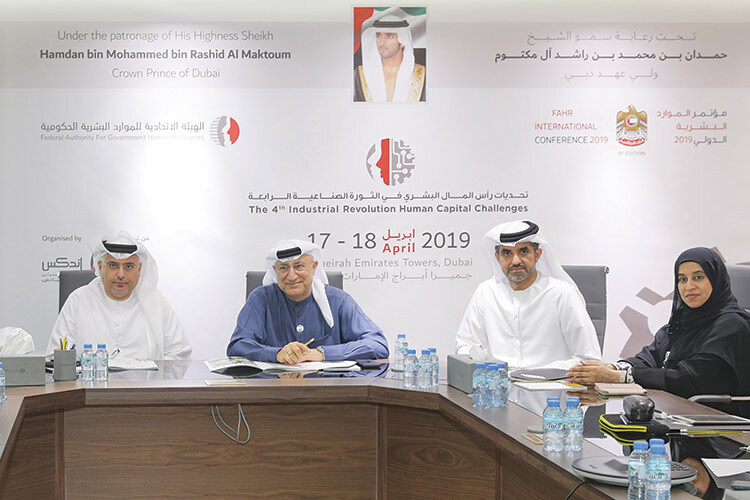 This announcement came in conjunction with the occasion of FAHR signing a cooperation agreement with INDEX Conferences & Exhibitions to organize the event. INDEX will provide all logistical and marketing support for the conference, inviting and hosting local and international presenters of specialized studies and research papers, in addition to designing, creating and running of an interactive website for the conference that provides online registration facilities, with a provision stipulating that the website would be the property of, and supervised by FAHR.